​The reasons behind ​Arsenal's failure to secure young French player Yacine Adli has been explained by French journalist Loic Tanzi. The 17-year-old looked certain to join the Gunners from PSG, however the move looks to have collapsed, with the youngster staying in France. Speaking to ​Get France Football, French journalist Loic Tanzi has explained why he believes the deal didn't take place. "Yacine's has been particularly exceptional case, at a time when many young players are leaving PSG. A few clubs had been interested in him, notably Arsenal. "It depends on the source - some of them were saying that he'd agreed to sign but then turned around and decided to stay at PSG, but those close to him said that it wasn't a U-turn and that he hadn't agreed anything with Arsenal - he simply had the two options on the table and decided to stay at PSG. "This is a specific case where you have to be careful, as you could have rushed things and said that the transfer was done, as I did, but in fact nothing had been signed. "Paris took a hold of the situation, a lot of things happened behind the scenes and in the end Yacine decided to stay." 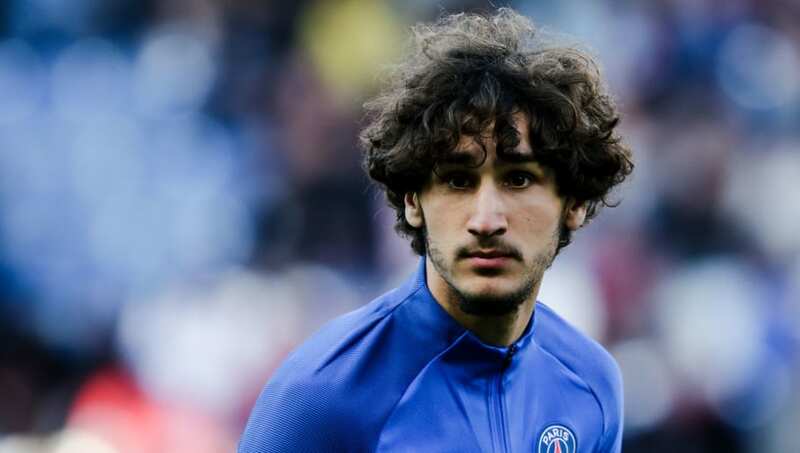 Adli was given his league debut for PSG by current Arsenal manager Unai Emery in the final game of the season, playing the final minutes of a 0-0 draw against Caen. Arsenal have already signed a young player from France, ​19-year-old Matteo Guendouzi from Ligue 2 ​side Lorient, less than 24 hours after ​signing Uruguayan midfielder Lucas Torreira from Sampdoria.